Transcript: Hi guys it’s Ben Lai from Sales Ethos, and this is part three of this series on “What to look for when hiring salespeople.” The first two videos I talked about the importance of being willing to learn, and the importance of being purpose driven. More specifically, being driven towards helping others and adding value to your company. 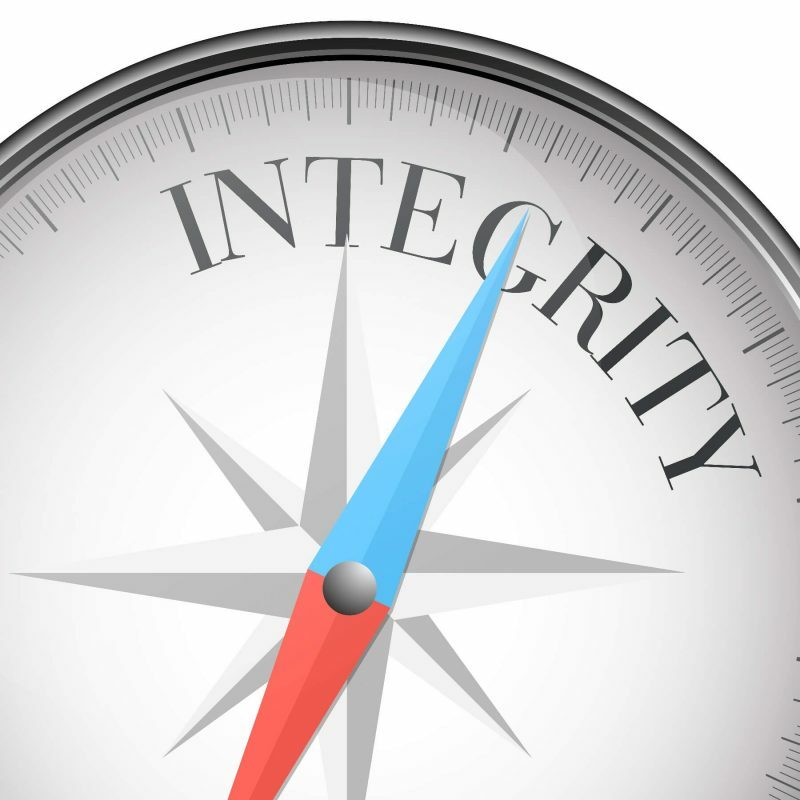 The third important trait that I would consider when looking for a sales candidate is this quality of integrity. So you hear me talking about that a lot. But what’s so important about that? Well, imagine this. You hire someone who’s got a great track record. They’ve got all the right skills, all the right attitudes. But then down the track, they find a loophole in the commission system, and then they cheat you out of your commissions. Or even worse, they do something wrong with the clients. Maybe they over promised or, they did something to offend them. Your entire company’s reputation is at stake. So you can see that the impact of a lack of integrity can absolutely devastate a company. But the main challenge, I think, with this trait is that it’s very, very hard to gauge upfront. You can’t look at a CV or even gauge a person’s integrity in the interview. So I would suggest that you look for the small gestures and the small indicators to gauge this. I think one of the most important and the easiest things to notice with a person’s integrity is their ability to keep promises. If they say they’re going to turn up at nine o’clock then you make sure that they turn up at nine o’clock, not nine o’ five. Or if they say they’re going to make certain number of calls on a certain day, then make sure that they keep their promises. That’s not to say that if they slip up once that they lack integrity and you know, everybody has their weaknesses. But these are the kinds of things that you should be looking for. Preferably during the entire probationary period, just keep an eye out for these indicators. You know, I like to give the analogy that that a small flaw in character, such as those previously mentioned, is like a cockroach. Right? When you see one cockroach, you know that there are going to be many others lurking somewhere in the background. And so, while these may be small indicators, they can be demonstrations of a lack of integrity. So I’d be very, very watchful for things like that. So that’s my thoughts on the three traits of ideal sales candidates. Once again I would love your input on that. So what do you think? What are some of the ways that you can gauge the integrity of the person that you’re hiring? There’s bound to be many other ways to find it. Don’t forget to comment, like and subscribe, and remember that integrity plus skills equals success. This entry was posted in Sales Ethics, Sales Management Training. Bookmark the permalink.